After Park Geun-hye’s impeachment, the focus is now on the new political leadership that will take the reins of the government in South Korea (DXKW) (KOR) after elections which are mandatory within 60 days of the impeachment. The new government can redefine the existing political relationship of the country, which can have an impact on its economy and trade. Park represented the conservative Saenuri Party and was an advocate of a strict stance on North Korea. She had allowed the US to install the Terminal High Altitude Area Defense (THAAD) missile defense system in order to deter an aggressive stance by North Korea. Apart from irking the North, this move had also not gone down well with China. 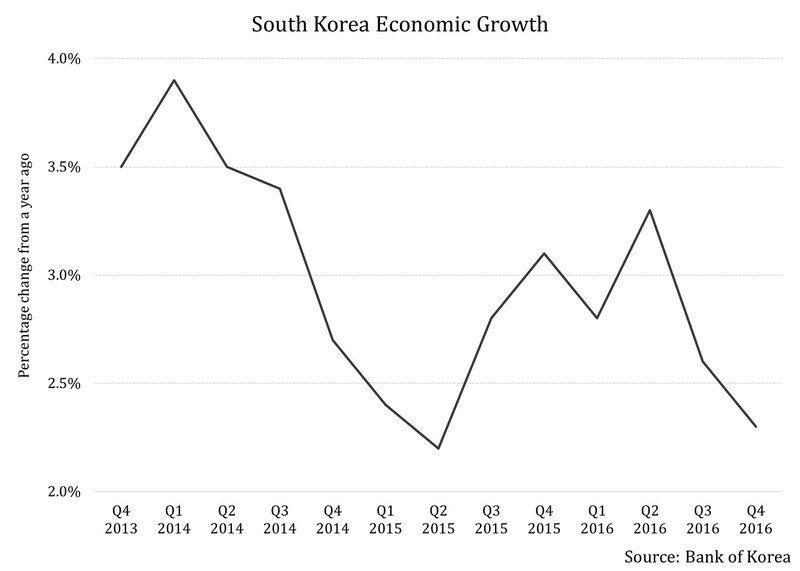 The impeachment has been a loss of face for the conservatives and acting President Hwang Kyo-ahn is considered close to Park, thus making it nearly impossible for him to contest elections. Due to no clear leader as of now, it seems that an electoral victory will elude conservatives in the upcoming elections. As of now, Moon Jae-in from the left-leaning Democratic Party is leading opinion polls for the next President. The party wants better relations with the North and favors a collaborative approach instead of a tough stance on issues with their neighbor like the conservatives had. 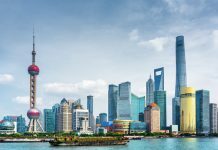 Such a change in stance, along with a reexamination of its relationship with the US, could prove beneficial for mending frayed nerves in China. 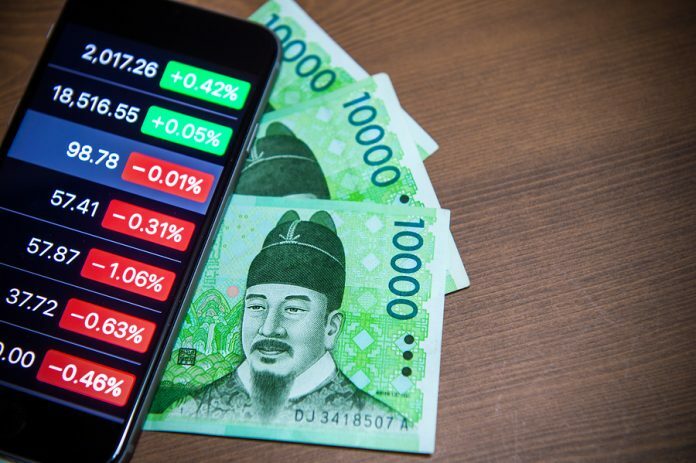 From a trade perspective, a congenial relationship with China is important to South Korea as a quarter of its exports are shipped to the Asian powerhouse. Investors should look forward to the new government’s stance on economic policies. There have been concerns regarding the country’s economic prospects. For instance, the pace of growth in Q4 2016 was quicker than expected, but was still the lowest in six quarters. Services, construction, and private investment have also slowed down. This is reflected in its shipbuilding and steel industries. Another aspect being watched closely is the new administration’s approach to chaebols. There are views that if the Democratic Party comes to power, they may work towards reducing their stronghold on the country’s business as well as work towards checking their relationship with political parties. Though these are just speculations, if the new administration takes action, it will bolster investor confidence while pressuring business conglomerates. 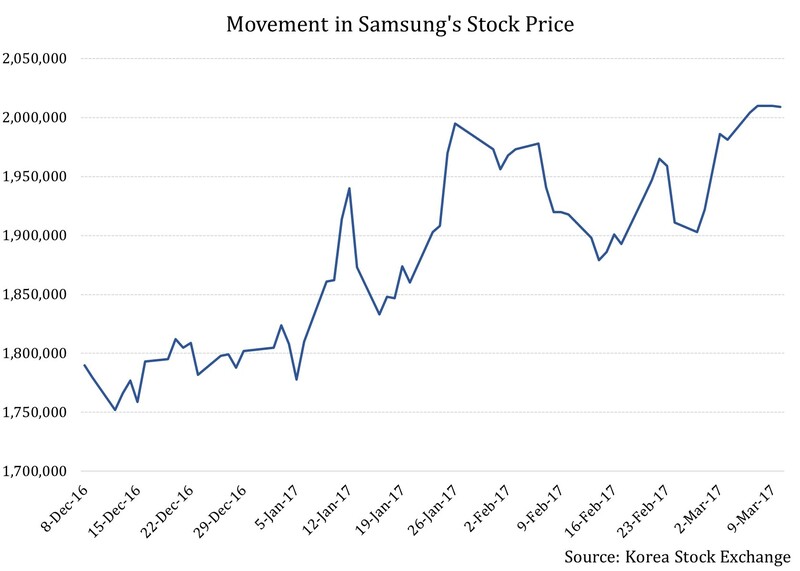 Even after being embroiled in the corruption scandal which cost Park Geun-hye her job, Samsung has continued to do well. As seen from the graph above, its stock price (in Korean won) has continued to rise even after the de facto head Lee Jae-yong being implicated for corruption. The company has been accused of paying bribes of 41 billion won ($36 million) to non-profit foundations run by Park’s friend Choi Soon-sil in return for favorable treatment by the government. The new government will have to strive to reduce the stronghold of business conglomerates like Samsung due to their importance to the country’s exports. 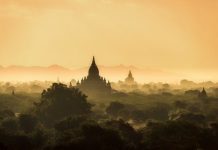 A decisive action on the issue will be reflective of a strong intent even though some short-term pain can be expected as far as exports are concerned. If not, investors can expect chaebols to continue to do well and be driven by company fundamentals, thus providing them with an investment opportunity.